In conversation with Vaibhav Mathur of &TV’s Bhabhiji Ghar Par Hain fame. Although Vaibhav Mathur aka Tikaram of &TV show, Bhabhiji Ghar Par Hain has done several TV shows (Niyati, Supercops vs Super Villain), 45 movies (Hulla) and 300-350 odd TVCs, “Playing this good-for-nothing loafer has finally made me a household name. 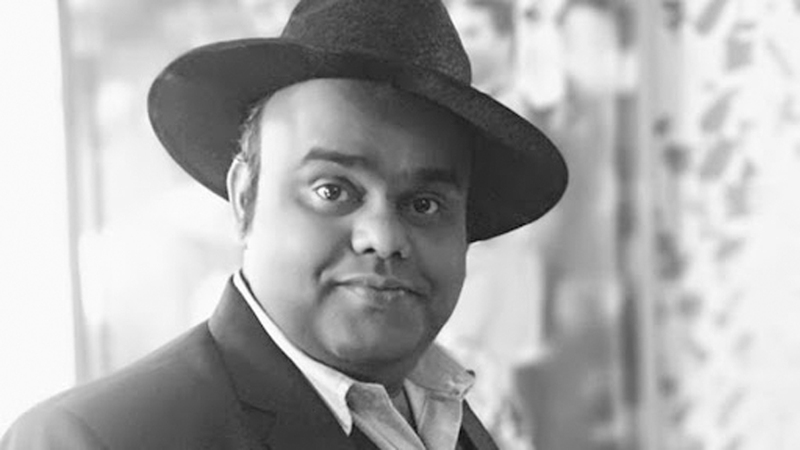 I like to extend my heartfelt thanks, firstly to my producers (Benaifer and Sanjay Kohli), for giving me a chance to showcase my talent, and yes, to my audiences, for having showered so much love and affection on me,” says this Jaipur-born theatre artist. Just how popular the four have got can be gauged by the fact that the creatives are now writing independent tracks for them.